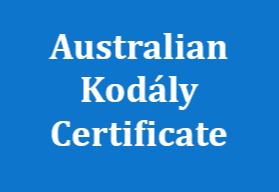 For nearly 40 years, the Kodály Music Education of Australia produced a national publication. Over time, this took on various forms ranging from a bulletin to a refereed academic journal. The content of these publications is of significant historical and academic value. However, there is currently no complete public collection. 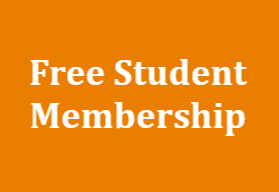 KMEIA wishes to notify members and the broader music education community that it intends to make all content of its previous national publications available online free of charge to the world. Specific details of the online platform are currently being negotiated. 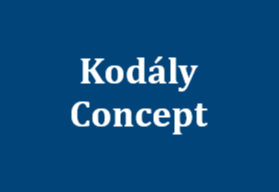 If you are the author and/or copyright owner of an article and do not give consent for online publication, please indicate this in writing via info@kodaly.org.au by 31 August 2017.